Interested in getting a first-hand look at Hanford’s history, cleanup efforts, and the effects on the environment? The U.S. Department of Energy will open registration for 2016 Hanford cleanup tours beginning April 5. For more than 40 years, the federal government produced plutonium for America's nuclear weapons program at the Hanford nuclear site in southeast Washington. Hanford served as an important part of American history, but four decades of production and research created an immense amount of chemical and radioactive waste. 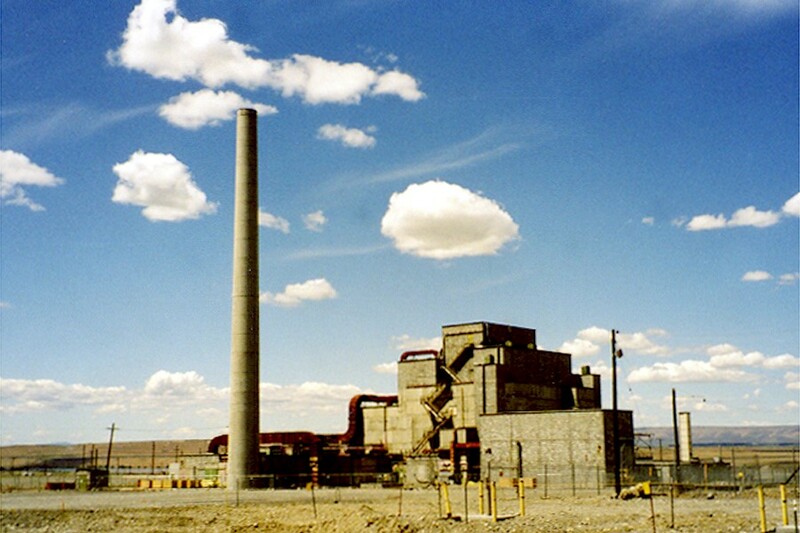 Hanford ended its plutonium production in 1989, and the focus turned to cleanup of the site. At the time, experts thought the cleanup would take about 30 years. It has been nearly 30 years already – and while we have made progress, there are still decades of work left to go. Oregon has a tremendous stake in ensuring the safe and timely cleanup of Hanford, since it sits along the Columbia River just 35 miles from Oregon’s border. From Hanford, the Columbia flows through prime Oregon farmlands and fisheries. Radioactive and chemical contamination pose long-term threats to these important resources, so the Oregon Department of Energy’s focus has been to ensure cleanup is protective of the river. Learn more about Hanford by signing up for a tour in May, June, or July. The tours will focus on environmental cleanup, with stops at the Environmental Restoration Disposal Facility, the Plutonium Finishing Plant, and the Waste Treatment Plant. Tours are on a first come, first served basis. Click here to learn more about ODOE's involvement with the Hanford cleanup.